Are you curious about the ways that herbs, local plant medicine, and a holistic approach to health might be able to support you or your family in a more sustainable way? Are you experiencing a health condition and want to try a more nature-based healing approach? Amanda’s approach is unique in that she draws from many healing systems and sees the beauty and potential for healing in them all. Her overall lens is based in vitalism and a holistic approach to health. She gratefully works with folks along all stages of their healing journey and is dedicated to meeting folks where they are on their path. She does not merely match herbs with diseases, but is adamant about working with each person as an individual and finding the best herbs to match their specific constitution. Amanda sees her role as being a non-judgmental support and resource - her mission is to guide folks in clarifying and reaching their health goals. 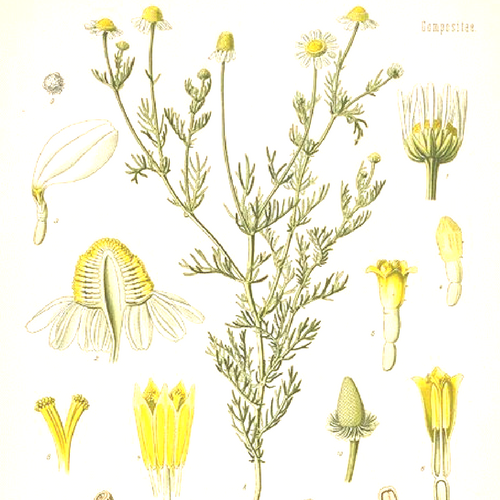 - Personalized herbal health guide including nutrition, lifestyle and movement recommendations; recipes, resources, and plant ally guides. 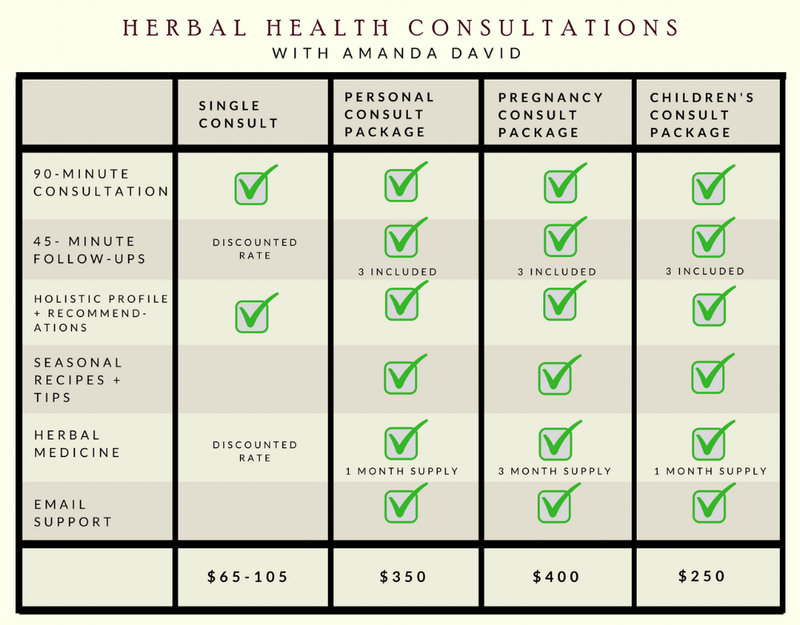 Still wondering if a herbal health consultation with Amanda is right for you? Book a FREE 15-minute phone conversation to find out!